India is a land where taste and hospitality come hand in hand with each other. When the country cherishes each and every cultural and religious background equally, then one can certainly expect that the hotels and restaurants in this country will be like the second home to everyone. However, this home does not work on its own. There are skilled people who strive to establish a proper connection between the customers and the interior managing department of the hotel. These individuals are experienced in their fields because India is the home to many popular hotel management institutes. 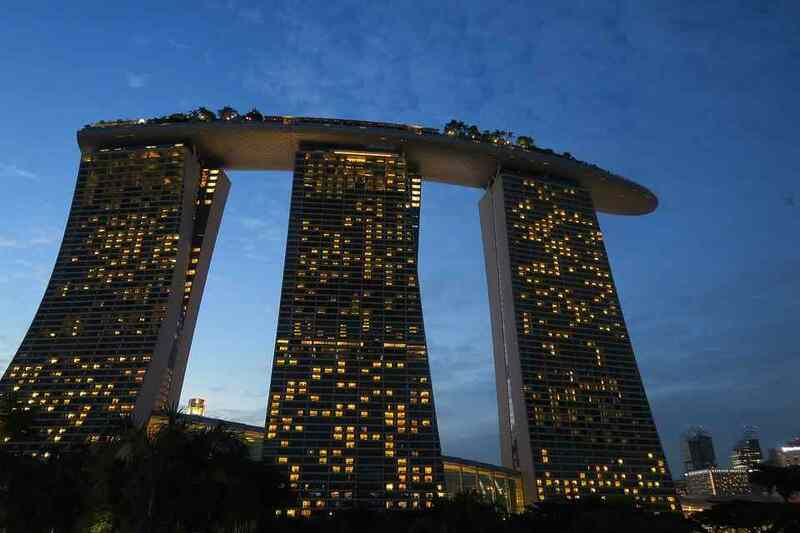 Why hotel management is a good career option after you pass your 10+2 examination? Hotel management is the study of different managing aspects within a hotel. Establishing an ambiance of proper and esteemed functionality is not an easy job to do and that is where a hotel manager comes in the play. He is trained to handle paltry to difficult issues related to every department. His job is not confined only to fix the finances, look after each department, make sure that the work is being conducted in a proper manner, and other such fields. Instead, a hotel management requires skills that can control every nook of the functioning of the hotel, be it menu deciding, leading the team, in any event, being organized in the hotel or hiring new workers to the hotel. Once you pass your 12th examination, taking up hotel management as your future career is not a wrong choice. Statistics have revealed that almost 95% of the students who have decided to set their future life in this industry has been placed in top, successful hotels on both national and international level. This is one of the main reason why India is a hub of opportunities when it comes down to the question of deciding whether you can take up hotel management as your next step or not. The pay-scale of a hotel manager is quite high, not something you have expected while pondering over the fact that hotel management is not a secured field. As there are more hotels all over the world than the number of top MNCs or any other institution, you can expect that your world is not getting stuck in a mayhem. With new hotels being opened every day in one or more places, there is a huge opportunity for the freshers. After all, it is believed that you can grow from a single scratch, provided you have the skills to outsmart others in the race. The standard of the lifestyle that a hotel manager is subjected to is not something which can be considered as boring and monotonous. Rather the life of a hotel manager is quite interesting and full of surprises. Its like ‘expect the unexpected’ for a hotel manager. Where can you free traveling opportunities and that also very often? Yes, it is in this field that you will have an ample number of chances where you can visit different places in the world and discover their culture, their delicacies and also to have a taste of their exquisite foods. 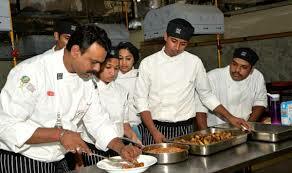 India provides a plethora of chances for the freshers who want to continue in this field of hotels. There are many places where you can get a perfect fit depending on your degree, your professional skills and obviously your enthusiasm to create something new. These are some of the fields, which welcome the freshers with open hands and give chance to them to show their proficiency. Following are some of the best colleges in India that train the students to become skilled persons in this industry and adapt themselves to the challenging world. Being located in the land of opportunities, IHM Mumbai is popular for their trained faculties, laboratories, the tie-ups with foreign institutions, collaboration programs and also the extracurricular programs organized by the institute. 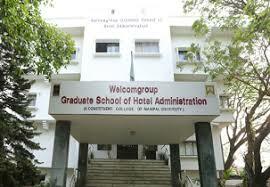 Having recognition from International Hotel Association in Paris, this institute is one of the best in Manipal. The college has tie-ups with seven international hotel management universities, giving the students a wide range of opportunities in the international realm. 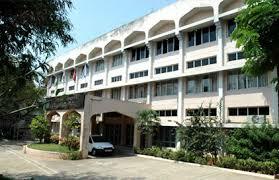 IHM in Hyderabad is a good place to continue with the hotel management career after you pass your 12th. 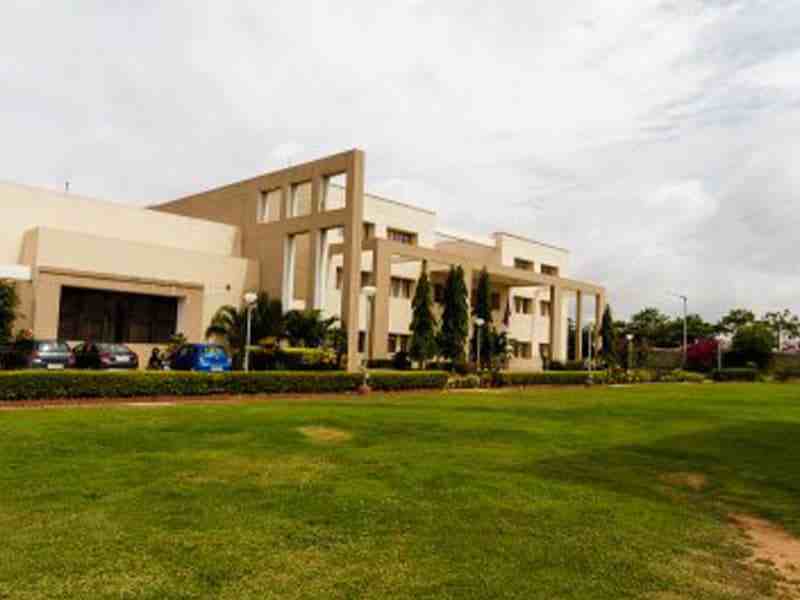 Affiliated to the Indira Gandhi National Open University, this institute is third in the ranking of all the IHMs in India. With 11 full-time faculty and diploma courses being incorporated in the program structure, this Bengaluru based institute offers a good opportunity for the students to get an international recognition. Total of 4 lakh INR for the bachelor degree in hotel management. 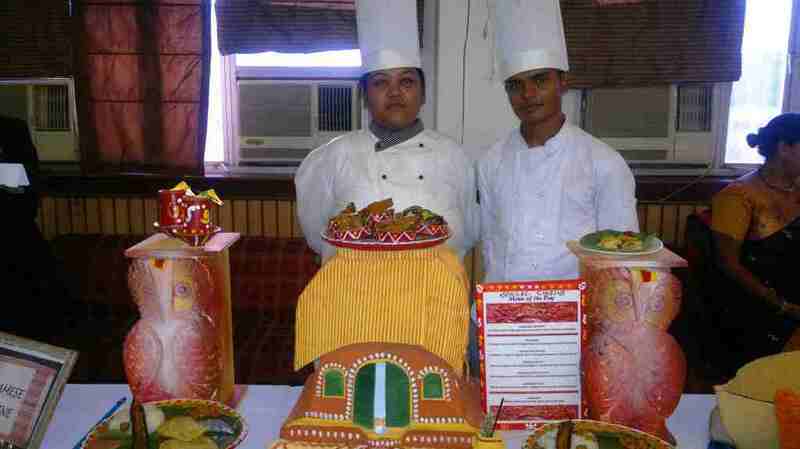 Affiliated to the Bangalore University, this institute offers golden chances to the students to start their career in the seamless world of hotels and restaurants. The faculties and the staff committee are known for their disciple rules which reflect the army rules of India. The university offers the bachelor degree in hotel management. The total fee for four years is 7.27 lakhs. 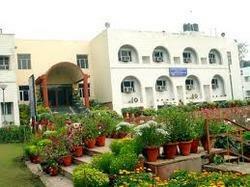 IHM Gwalior is an autonomous institution, which offers hotel management courses to the students. The institute organizes many side events for testing the ability and skills of the students. Their tie-ups with the nearby hotels and restaurants help the students to train themselves in reality. 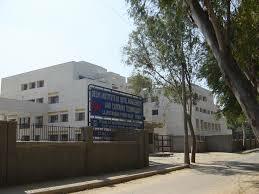 The university has well-equipped laboratories and kitchens for the academic subjects. Apart from these, the faculty board of the institute is trained enough in their own departments. The university offers the bachelor degree in hotel management. The total fee for four years is 4.48 lakhs. Situated in West Bengal, it is considered to be one of the best universities in the state as well as the country owing to the expertise faculties, fully-equipped laboratories, and other factors. Offering courses solely focused on management department, this college of hotel management is a good place where one can learn the different aspects of hotel management.